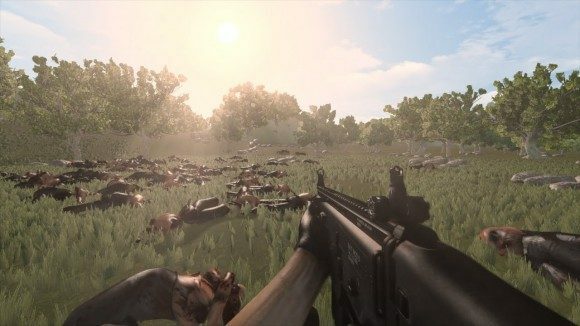 There’s a lot of open world zombie apocalypse games out there right now, many of them being funded through Kickstarter and making their way to release via Steam Early Access. One such game that seeks your attention is the aptly titled Survive, which is currently being worked on by one-man studio Subsurface Games. Although it’s only just getting up to an early alpha phase, Survive aims to stand apart from other games of its ilk with its procedurally generated world, in which every single building can be entered and explored thoroughly. 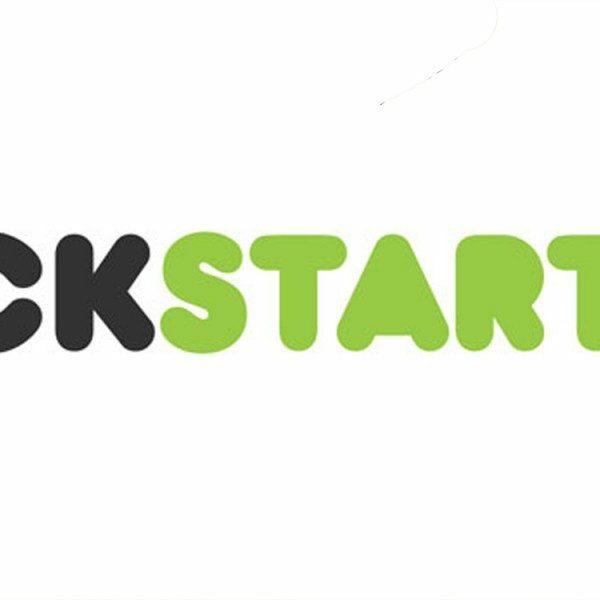 The game’s Kickstarter page promises to include both wilderness and city areas, the latter of which should prove to be most enticing to fans sick of playing open world zombie games which feature large swathes of, well, nothing. Another interesting feature touted by Subsurface is the ability for players to decide if they want to start the game right before or after the zombie apocalypse. This should present some cool strategic advantages and disadvantages; players starting before the apocalypse are likely to find more supplies and weapons, but of course far more zombies to contend with, while players starting after will find supplies scarcer, along with the zombies. The game will also feature an editor that will allow players to construction recreations of their real-life homes, which will serve as the starting point once they begin the game. “Imagine waking up in your own bed, in your own house, to the screaming and police sirens that mark the start of the zombie apocalypse,” says developer David Tse. Along with these unique features will be several obligatory ones expected of these kinds of games: crafting, leveling up, barricade and trap creation, survivor NPCs, vehicles, multiplayer, and a dynamic inventory system in which items are physically placed in containers within the game world, as opposed to a UI. So it stands to reason that he’s got his act together. Survive has 26 days to go to raise $60,000, and with $6,747 pledged so far, the game is on track. It has also passed Steam’s Greenlight phase, and Subsurface expect the game to reach Early Access in a few months.